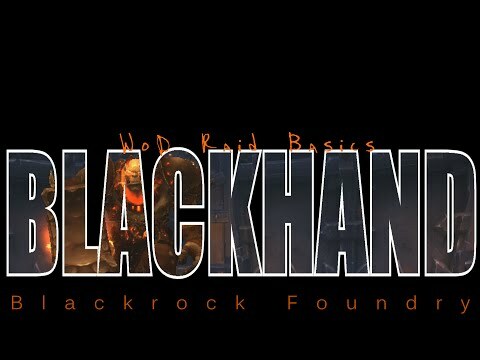 Extend lockout to focus Blackhand next week or start BRF fresh for gear? Celsh thinks we can do it. She wants to extend this week (again) and get everyone their Acheevees. After the kill we could start over for loot. Gear! Fresh run at BRF! 8 People voted so far! 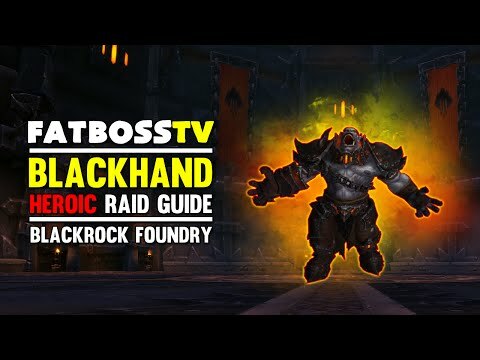 Votes look to be leaning slightly towards Blackhand, might be a good time to do some pre-raid refreshing on how the fight goes. Also make sure you have all your gems, enchants, pots, flasks, raid bucket, etc. Voting Closed: 12 for Mr. Blackhand's Death, 1 for starting over. As this was open to all IC not just the ICWow I'm going to put +/-1 on each side still making Mr. Blackhand our target tonight. We got phase 1 nailed down. By the end of the night we were having excellent P1 execution and are now well into nailing P2. I think we'll get through P2 tonight and honestly, I think maybe even P3 for the win because P3 is pretty simple after P2. If we can clean up Tammy kills, we'll have P2 licked. DPS is looking good on Blackhand, the balconies/smashes are going well. P3 = "how good are you at running left when told?"